The Dudes From Dallas are looking to expand their operation. So far, everything has been done by two people for the most part, but to keep up with demand and to stay on a production schedule, we need your help. With your kindness, we will be able to invest in equipment that will allow us to live stream the show on YouTube and Facebook Live and well as set up an archive for all show material. 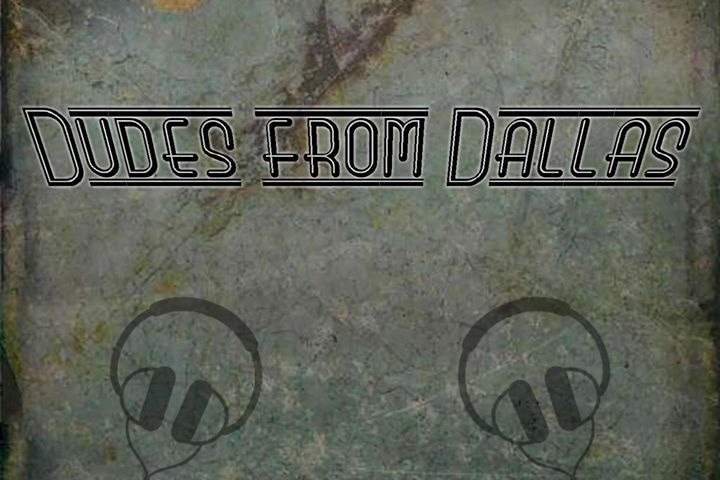 The Dudes From Dallas is a passion project that we want to see grow and thrive in a world where the media has become a public menace and news has become perverted and depressing. Your help will allow us to deliver raw, honest, informed, entertaining shows when you donate. You don’t have to agree with us to be with us! With your help, the show can grow beyond using an apartment setting with cameras that can't record an entire show. Won't you please help?